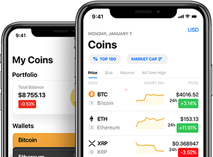 ThunderStake (TSC) is not only CryptoCurrency, Tt’s also Crypto-Brand. 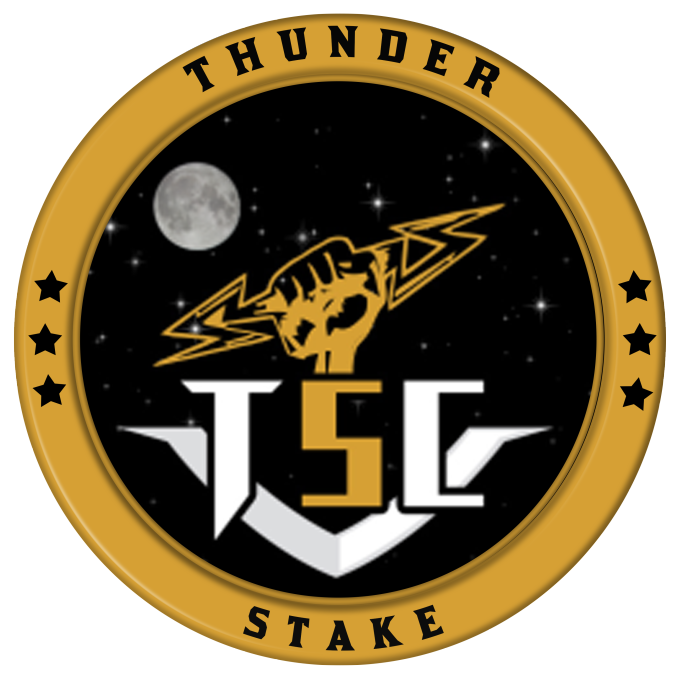 Our Store is full of Thunder-branded products which can only be purchased with TSC Coin. All products offered will be of the highest quality available. 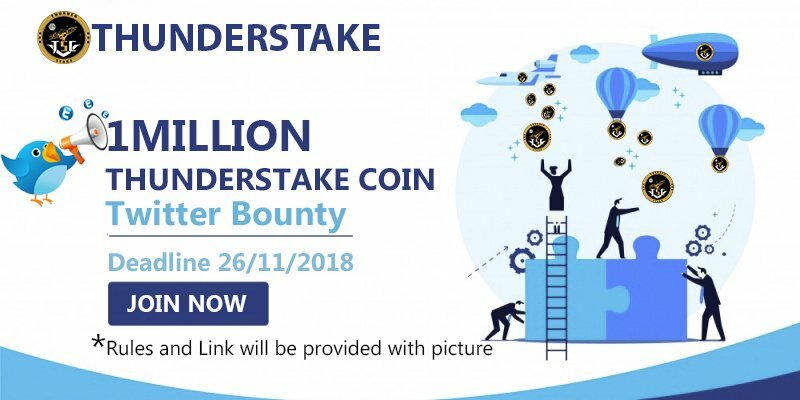 We can proudly say that ThunderStake is the world’s first altcoin with this business model. 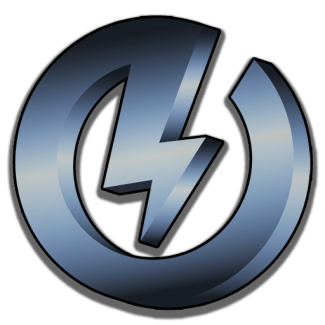 Thunderstake was created by a highly motivated team utilizing PoS. It stakes at a very attractive 900% APR plus 10% SuperBlocks with 2x APR. Want to share with all any event about Thunderstake? Want to add new team member to Thunderstake?